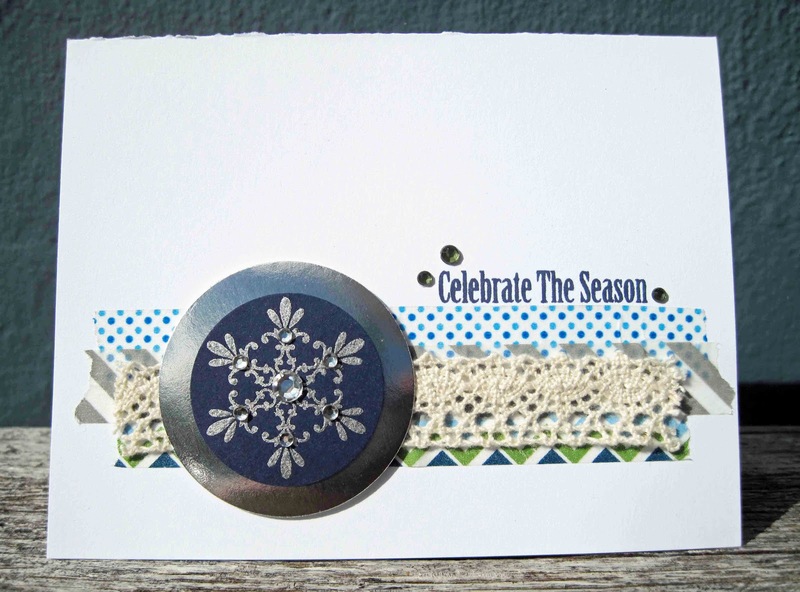 Love all this texture - such a pretty holiday card! What a beauty, Jen!! :D Love that shimmery snowflake and the pretty lace! You [and Sparkle!] have also inspired me to pull out the one poodle stamp I have. Hee hee! :D Lots of hugs! What a fun card. I like the combination of textures and the glittery snowflake. Jen fantastic card, your glitter snowflake, yummy washi tape and then the lace--oh my. I would love to see this sparkly poodle card, I know you could make it work! This snowflake is uber cool though and the added lace perfect! Oh la la...I love the texture Jen. Cool CAS collage style, will have to remember this. fab card, jen... i love the combination of the lace with the washi tape! what? no poodle stamps? I hope you've ordered one! I love the layering of the tape & lace - what a great idea! 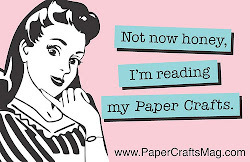 Your card is wonderful..I love the bit of washi! Love the use of your washi tape on this! Fabulous layout. Great elements all combined together, especially that lace which I didn't expect to see on a sparkle card! Love this card! That lace adds just that touch of shabby-chicness (?) 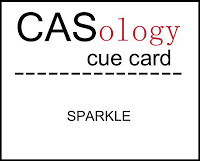 to your CAS design.